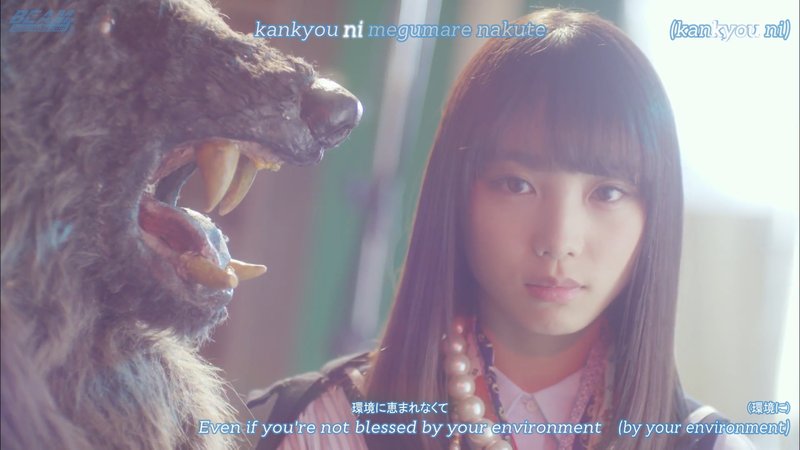 The 3rd Generation's song from Nogizaka's 17th single, "Sanbanme no Kaze" (The Third Wind). With the popularity the 3rd gen's have on our site, and now that two of them have been selected to center Nogizaka's upcoming 18th single, Pic decided to share this project with everyone. thx you for this sub, anyway can you also sub boku no shoudou Pv?